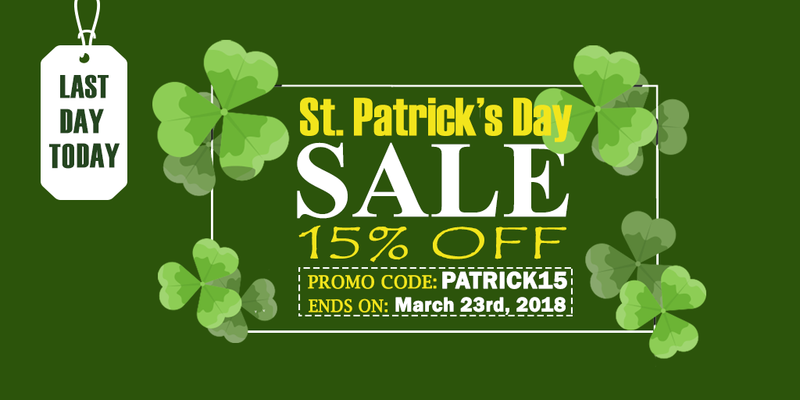 You have only last 24 hours left to avail 15% site-wide off at uCertify St. Patrick’s Day Sale. So, hurry up, visit our award-winning e-learning platform that offers 400+ titles, select your desired course and start the journey of learning today. Don’t forget to enter the promo code PATRICK15 while checking out!